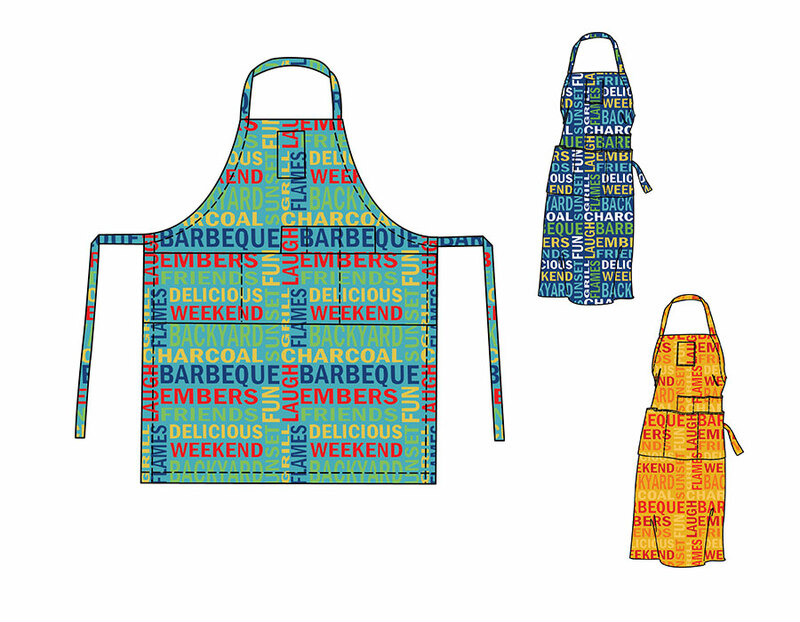 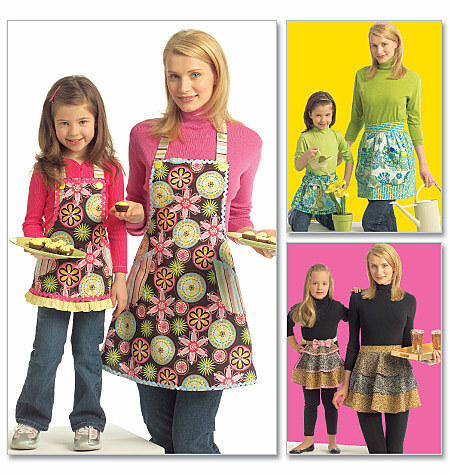 Celebrate your Dad or a favourite Dad with an easy sew barbeque apron. 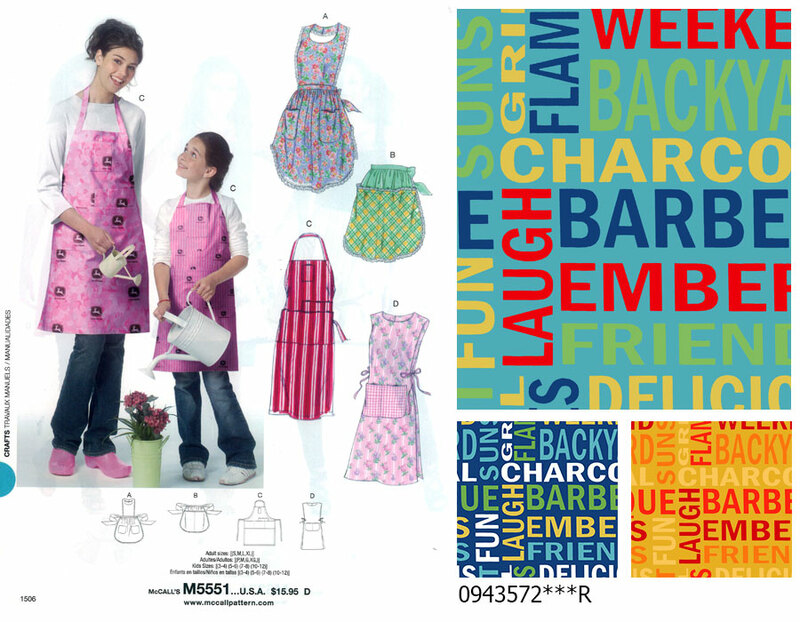 Perfect for family gatherings and hot weather fun using the newest outdoor fabric Grillin’ and McCall’s pattern M5551. 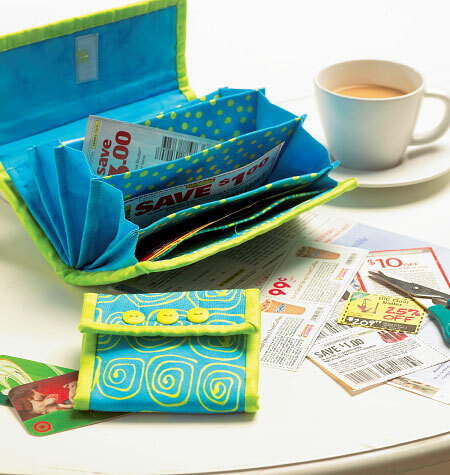 Download our sewing inspired card to complete the gift. 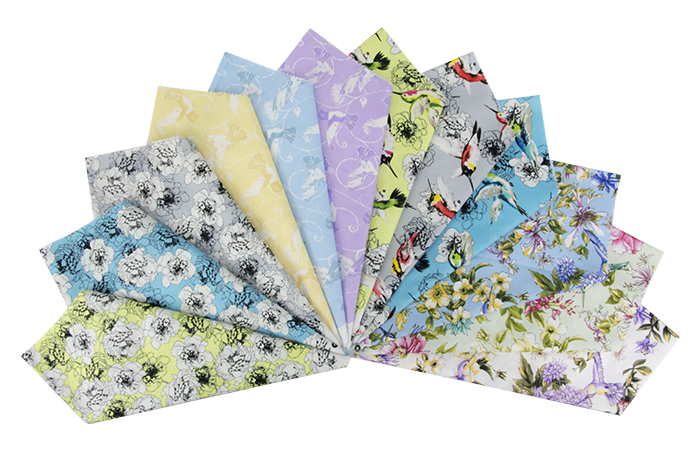 Print out on heavy weight paper, fold in half and add your special message inside. 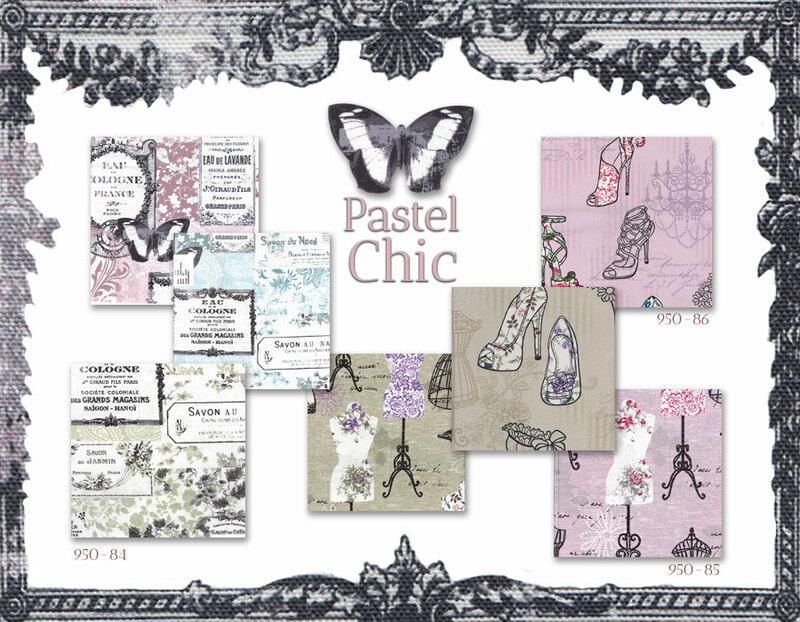 New designs Couturier, Souliers and Parfumerie in stores now! 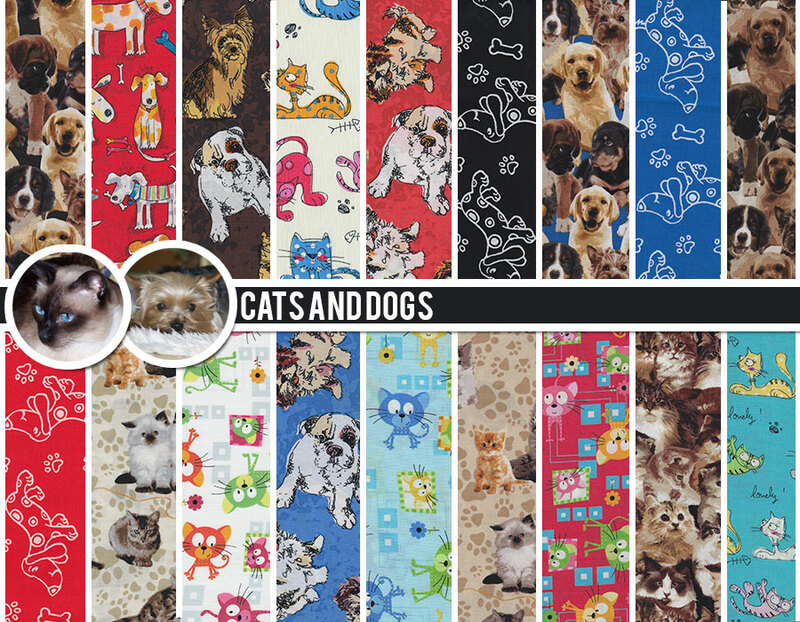 Check out the new collection of Our Favourite Furry Friends. 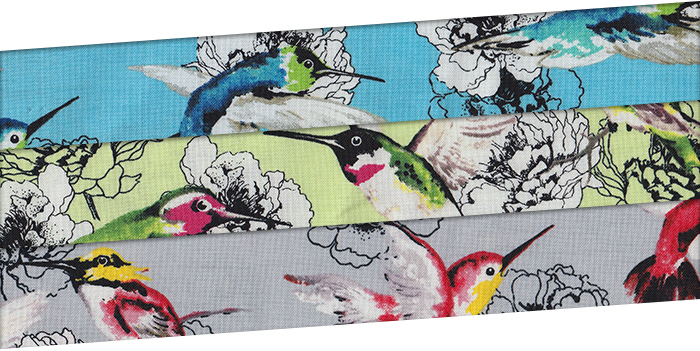 Symbolizing joy and playfulness, the hummingbird reminds you to enjoy life’s simple pleasures. 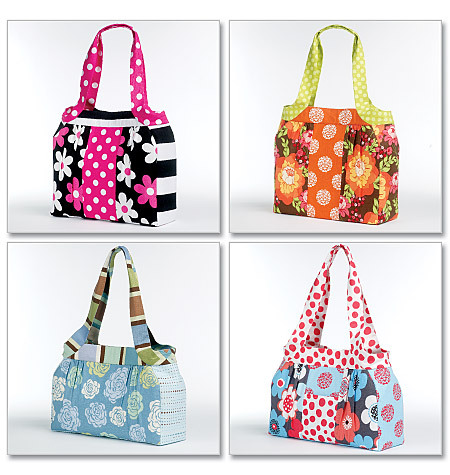 Show your love with a heartfelt gift made by you. 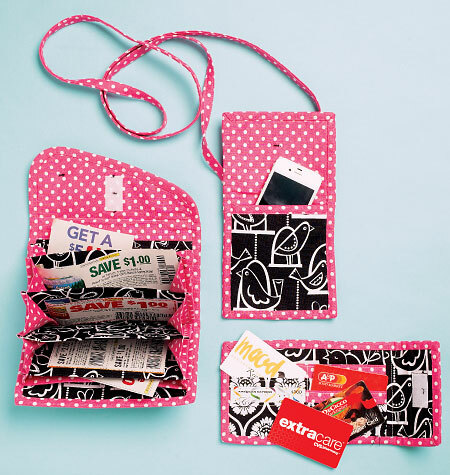 Use McCall’s pattern M6768 to make phone purses, reward card wallets or coupon clutches with your favourite cotton craft fabric. 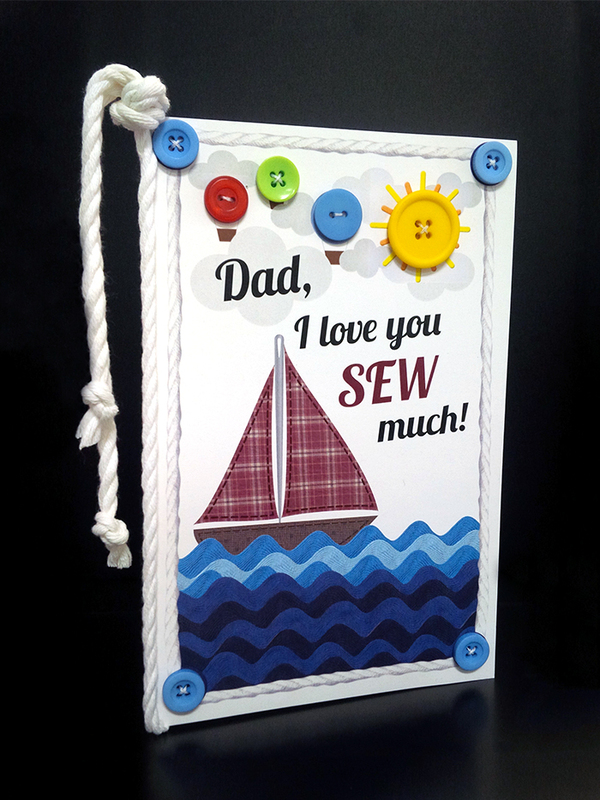 Download our sewing inspired card to complete the gift. 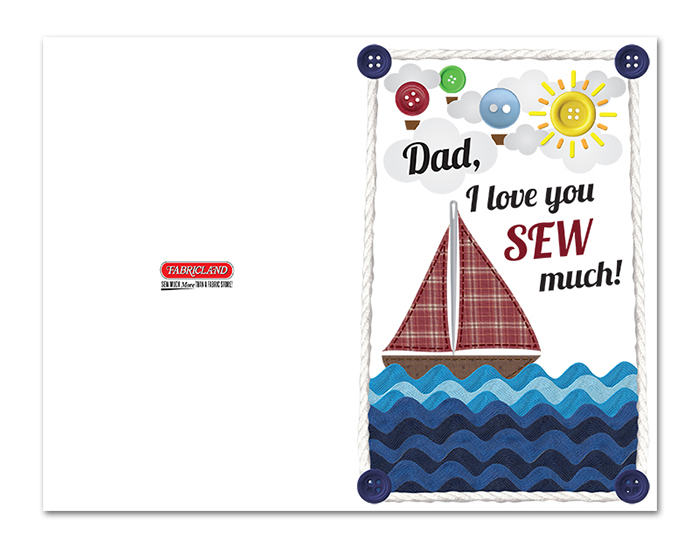 Print out on heavy weight paper, fold in half and add your special message inside. 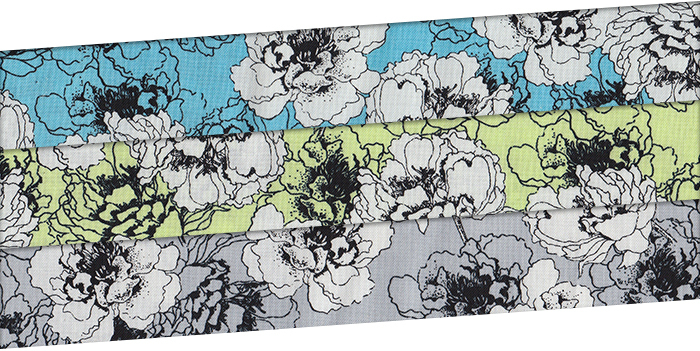 New soft canvas quality ‘ Colour Splash ‘ is perfect for so many craft projects. 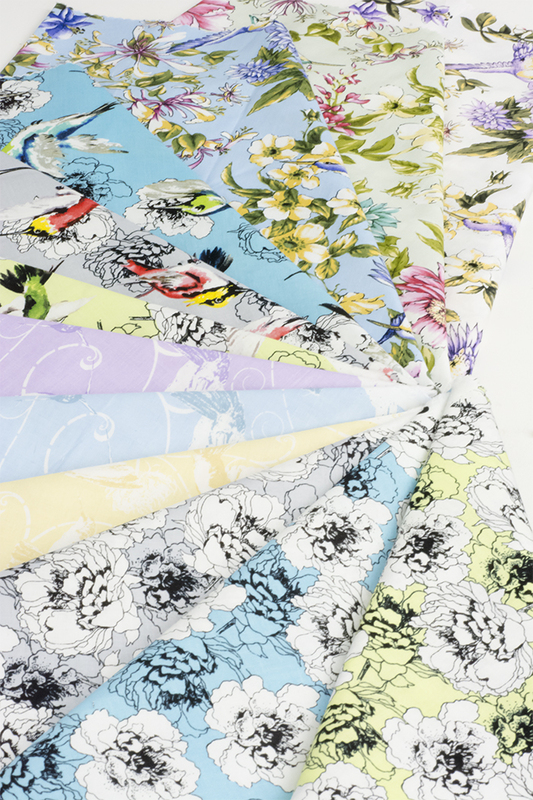 Spring is Here … finally! 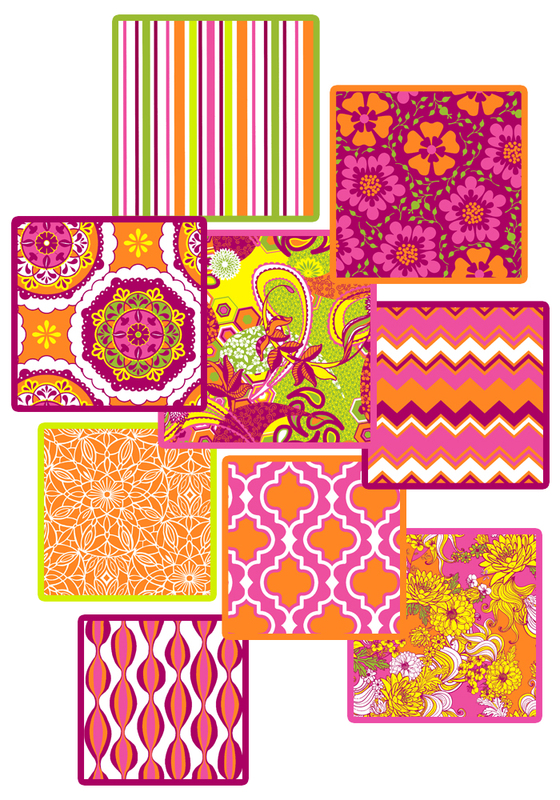 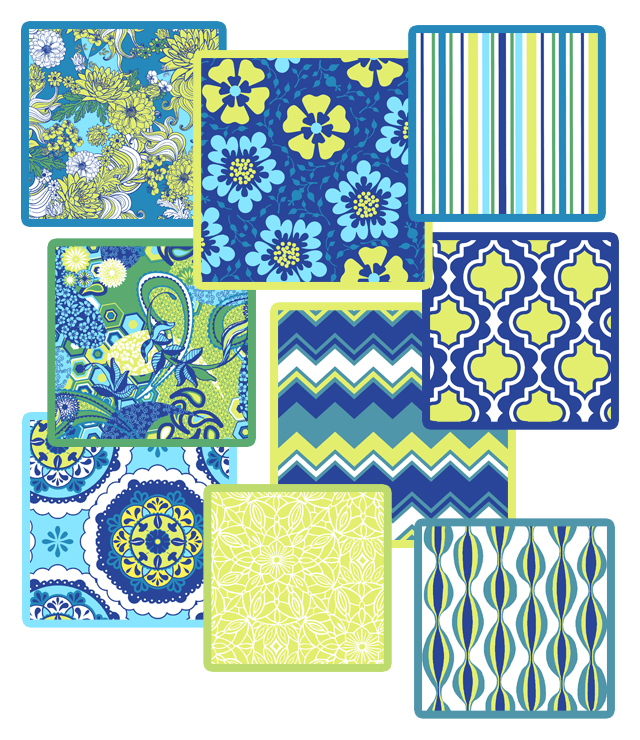 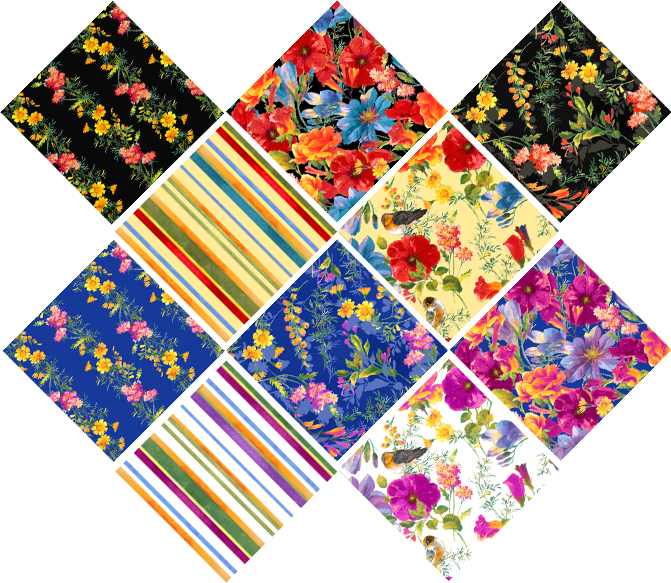 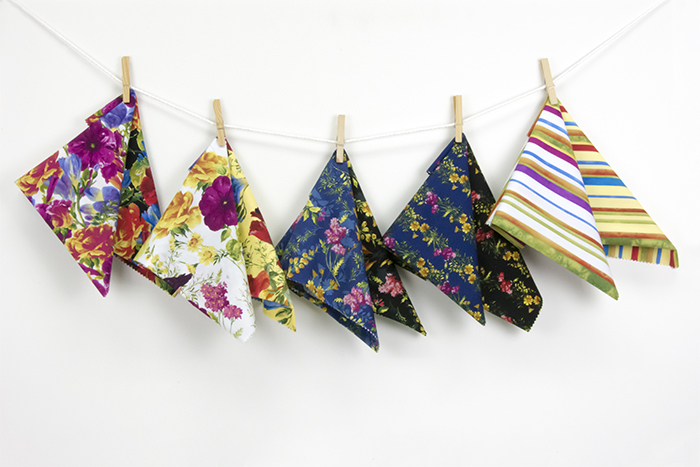 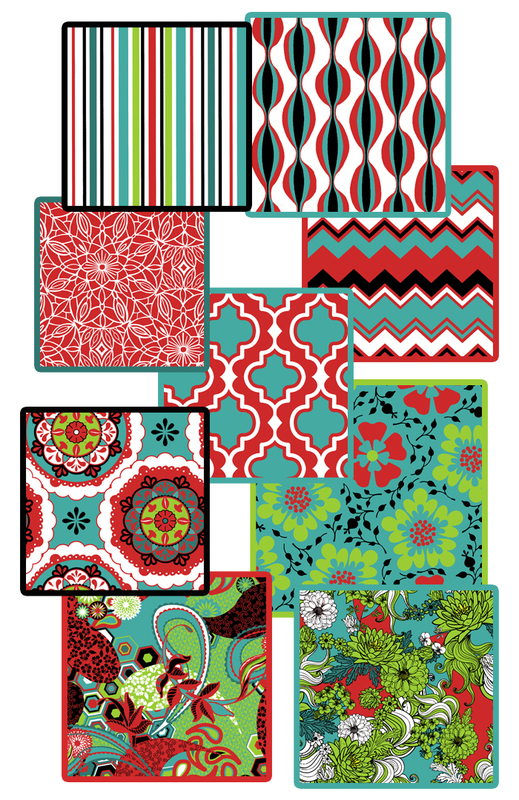 Need a New Idea for Outdoor Fabric Projects? 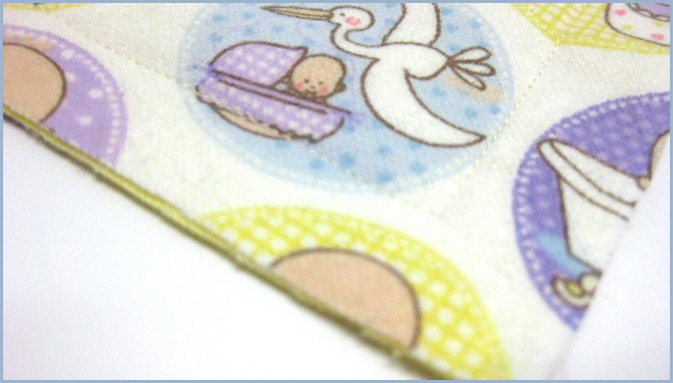 Do you have a new addition on the way? 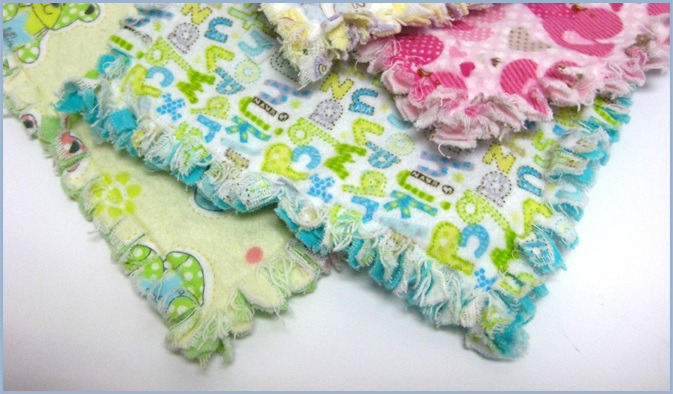 Flannel is the go-to choice for adorable homemade blankets…super-soft and lint free. 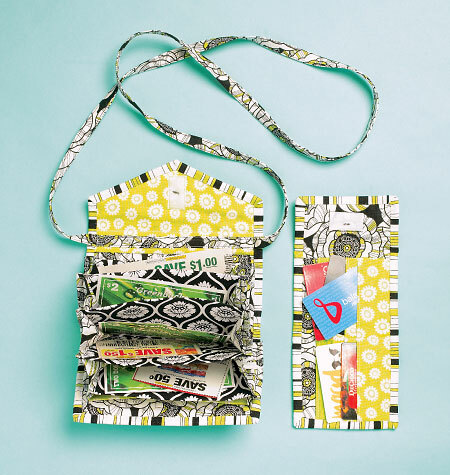 Make it quick in 4 easy steps. 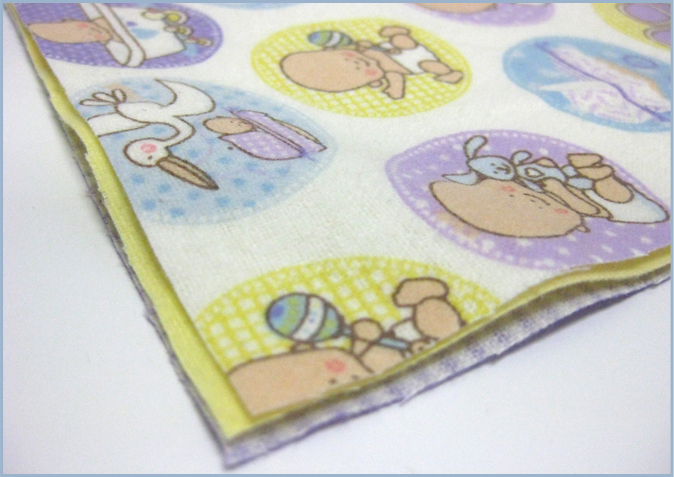 New flannelette baby prints in stores now! 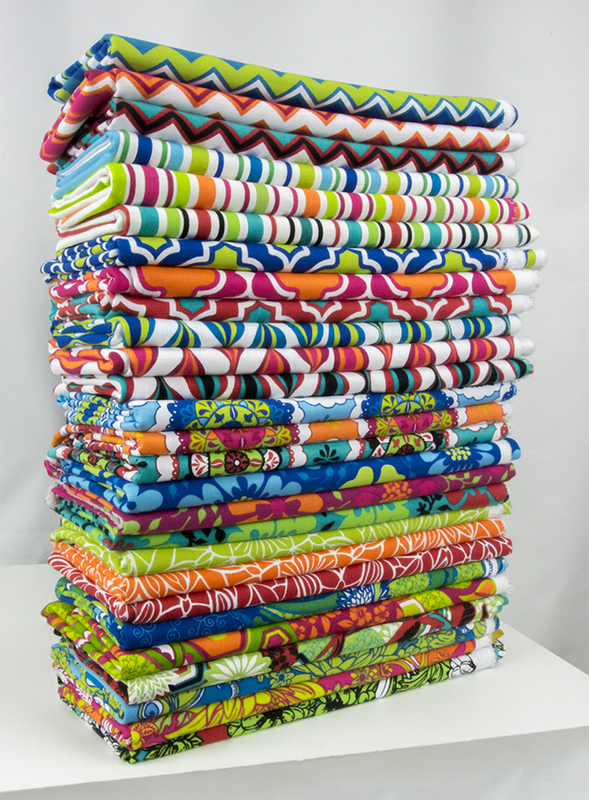 Go crazy with all the colours of the Rainbow! 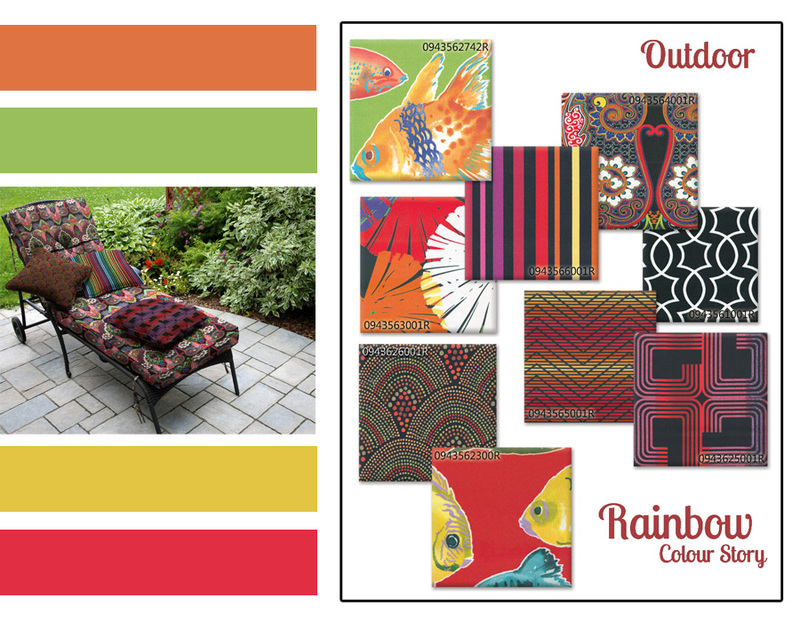 Bright and cheerful colours to revitalize your backyard living area.